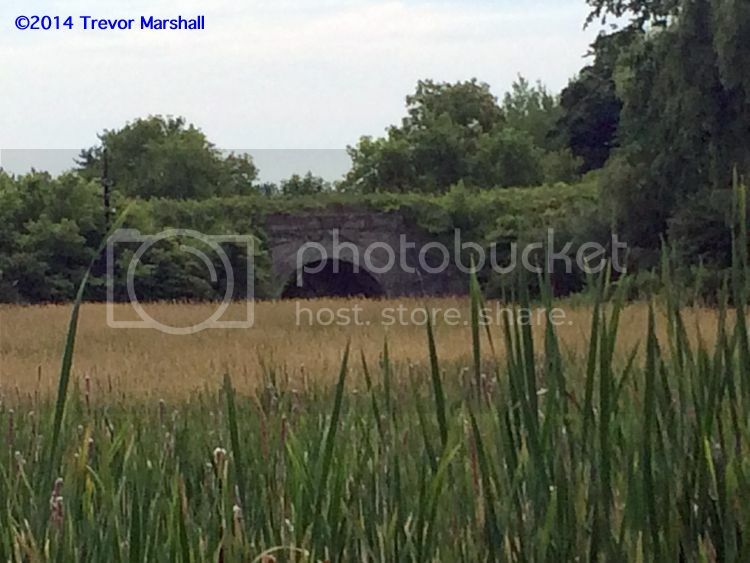 As mentioned a year or so ago on this blog, the CNR attempted to abandon the line to Port Rowan in the 1930s. 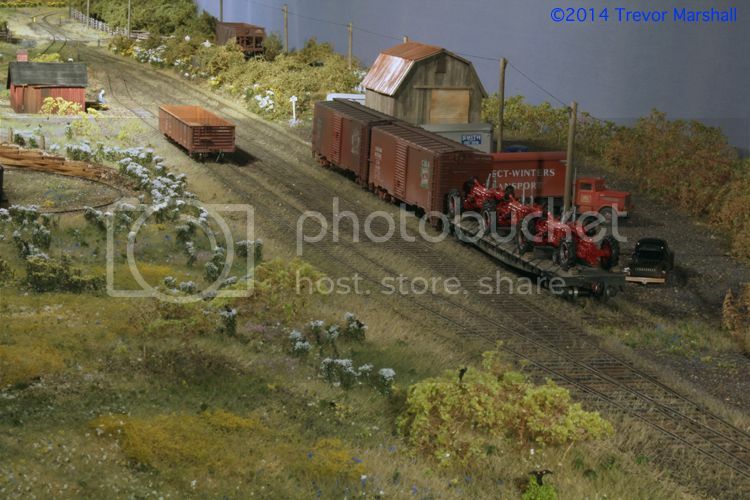 As part of yesterday’s visit to my layout, Jeffrey Smith, owner of the CNRy in Ontario website, shared a couple of files from the archives that cover this application. 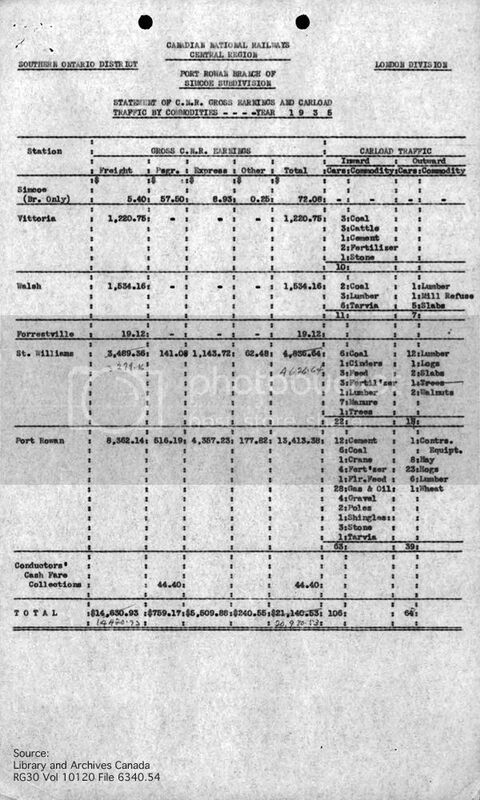 The application, which was denied, included some terrific information about the gross earnings and carload traffic on the branch in 1935 – presumably to justify the railway’s abandonment bid to the Board of Railway Commissioners for Canada. 1 – Total inbound and outbound loads for 1935, from all stations on the branch, added up to just 169 cars. Assuming each load generates an empty, that’s only 338 car movements in a year. Since the mixed operated six days per week (or 312 days per year), that’s barely one car per day – either on or off the branch and spread across all stations. Obviously, my layout is a lot busier than the prototype was. 2 – Port Rowan and St. Williams are the two busiest stops on the branch. 3 – The top commodities on the branch, in order, were: Gas and Oil (28 inbound); Hogs (23 outbound); Lumber (4 inbound, 19 outbound); Coal (17 inbound); and Cement (13 inbound). 4 – As expected, CNR cars dominate. Outbound loads are almost exclusively in CNR cars. Even though I model a different era, I will have to study this list more closely to see if I can tweak my waybills to better reflect the origin and destination of cars on my layout. Thanks again for this, Jeff – great stuff! Yesterday, Jeffrey Smith visited. Those who know the name will appreciate that I was very excited about this. 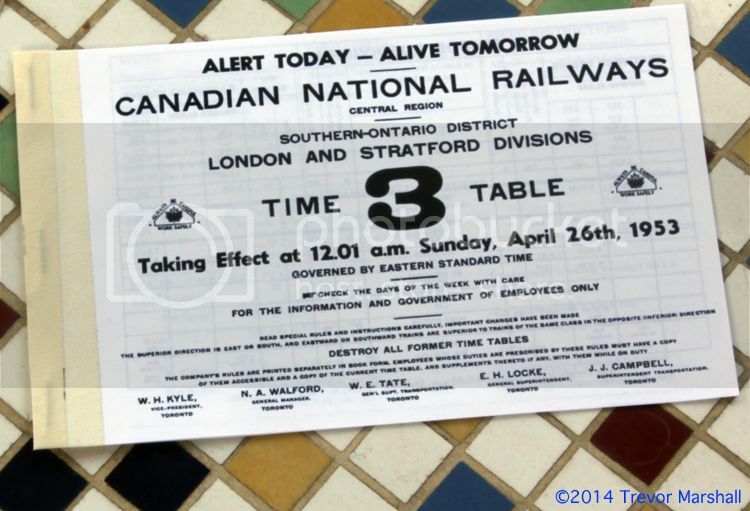 Jeff runs the CNRy in Ontario website – an amazing source of information for railway historians and modellers. Jeff is a transplanted Canadian – he lives in Missouri right now but still has family in southern Ontario. He got in touch to say he’d be doing a bit of research at the University of Toronto – which is just a few minutes from my house – so we arranged to meet up for the afternoon. 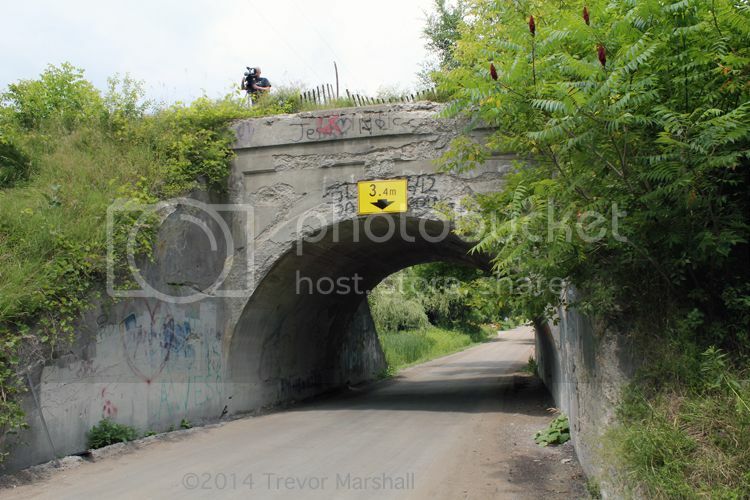 Jeff and I started with a typical operating session – working a freight extra to Port Rowan and back. As is typical of recent sessions, we used the TouchCab application and an iPod Touch as a throttle, and put the Sergent Engineering couplers through their paces. As it was his first time at my place, I was keen to get Jeff’s impressions. He noted that he’s seen the whole layout on this blog so it was pretty much as he expected, but it was still nice to see everything in person – and to hear the ambient audio. The bird calls seem just right for setting the season and place, and quickly fade into the background as the train starts to roll. After our session, we retired to Harbord House for club sandwiches and pints of Conductor’s Craft. Jeff and I discussed many things, but the subject that sticks most with me this morning is the role that prototype modellers play as railway historians. It’s not just what we do with the material we find – but the fact that we go looking for it and then organize and share what we find with others. I think of the information that’s in the heads of the people I know in this hobby – and how easily it can disappear. I know this first-hand, as I’ve witnessed great researchers – friends – who have passed on and I appreciate how much of their knowledge has been lost to us. Unfortunately, many non-rail historical societies are not that interested in aspects of history that extend beyond genealogy. The good news is that the Internet has given us an excellent distribution channel – one that Jeff is putting to great use with his website. For my part, I need to do more to share the information I have that’s publicly available, but perhaps hard to find. Jeff has given me some great information over the past couple of years – much of it from public sources like Library and Archives Canada. A mountain of info is available – it just needs someone (or to be more accurate, “many, many someones”) to dig through it, catalogue it and share it. If we can figure out ways to co-ordinate our research so that we don’t spend as much time reinventing the wheel, so much the better. To that end, Jeff gave me copies of a few documents from the archives about my branch. I’ll share that information via this blog once I figure out how best to do that. A great discussion and a great visit, Jeff – I look forward to the next time we get together! On Saturday, Barry Silverthorn and I spent the day shooting video for the introduction to my series on TrainMasters TV in which I will document the construction of two modules for the S Scale Workshop. Barry and I worked for six hours and while I was glad to put my feet up when I got home, I was really pleased with how the day went. We work well together – really well, I think – and I’m really glad Barry brought me on board. … but I’m better now and looking forward to the next shooting day, when I’ll be joined by my friend Chris Abbott at Barry’s studio. It should be great fun! On Tuesday, my friend Jeff Young came over for an evening of fun and trains. Jeff has been working in the garden since well before I met him. But at one time, way back when, he worked in the “indoor scales”. Jeff admitted that it’s been ages since he’s participated in an operating session: It’s not unheard of for live steam enthusiasts to hold such sessions, complete with car forwarding and dispatching systems. But it’s rare. That said, one time when visiting for a non-rail activity Jeff mentioned he’d like to have a go on the Port Rowan branch, so I invited him over. We had a great time, and Jeff needn’t have worried about his operating chops. Apparently, operating a model railway is like riding a bike – once you master it, the skills are with you for a lifetime. Jeff took on the role of engineer and by the time we had checked the bill box at St. Williams and were ready to switch the team track spur, he was whistling and bell-ringing like a veteran. The Sergent couplers continue to improve. We had a sticky coupler on my Milwaukee Road rib-side boxcar, which gave us some grief. I’ve made a note of it, although the problem may work itself out as the car gets switched more frequently. Other than that, uncoupling was faultless and the few missed couplings could be attributed to brakeman (Read: Me) error. All in all, a great evening running trains – and I’m pleased with how well the layout performed. Come back anytime, Jeff! Before our operating session, I introduced Jeff to the wonders of Harbord House. Knowing that we share a love for beer, I’m surprised that in all the years I’ve known him I haven’t taken Jeff there before. 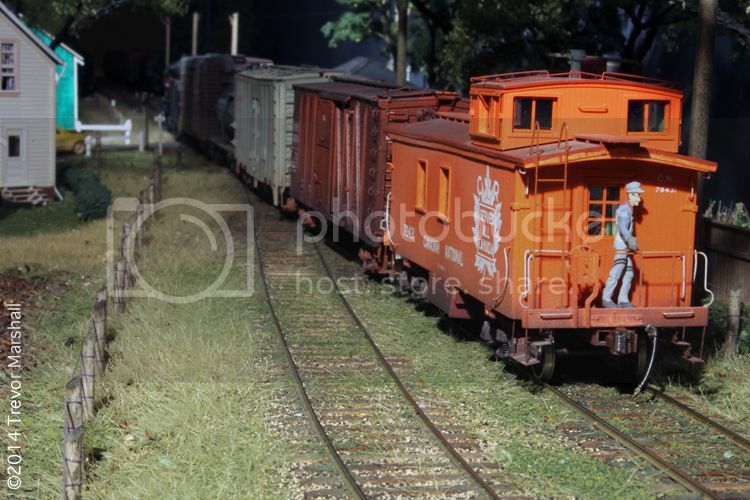 Jeff and I had a great discussion about the live steam hobby – something that also stokes my coals, although my participation at steam-ups has plunged since starting this layout. 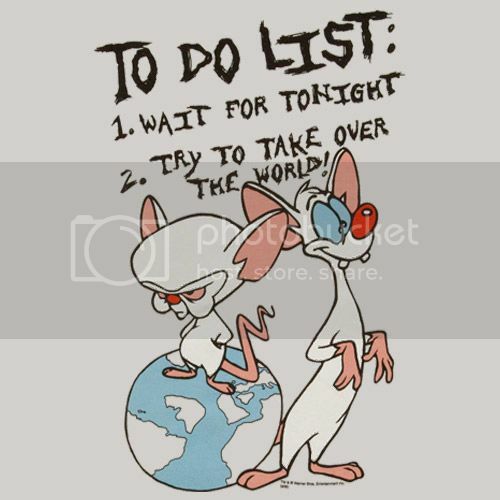 01 – Check that I have enough copies of required paperwork, such as Employee Time Tables, switch list blanks and so on. If not, print (and assemble, in the case of the ETT). 02 – Turn any trains on the Sector Plate so they’re ready to enter the layout. 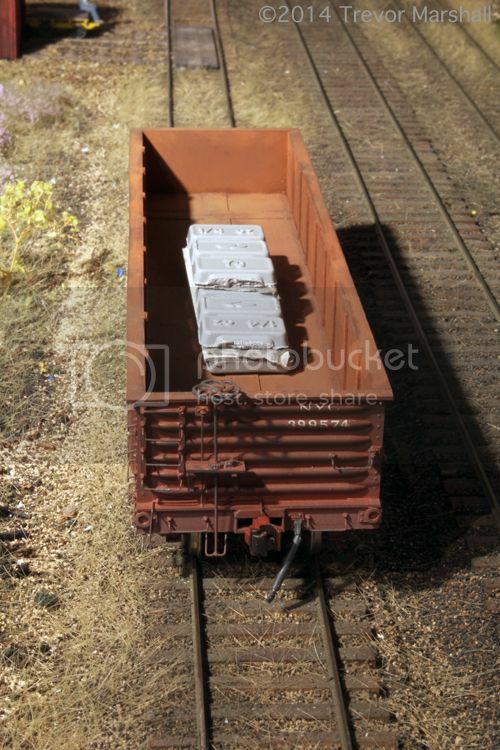 When building new trains, cycle the freight cars, pulling new cars from the storage shelves below the sector plate. Check wheel sets for dirt when building trains. 03 – Cycle the freight car waybills: Select appropriate waybills for cars in trains on the sector plate. 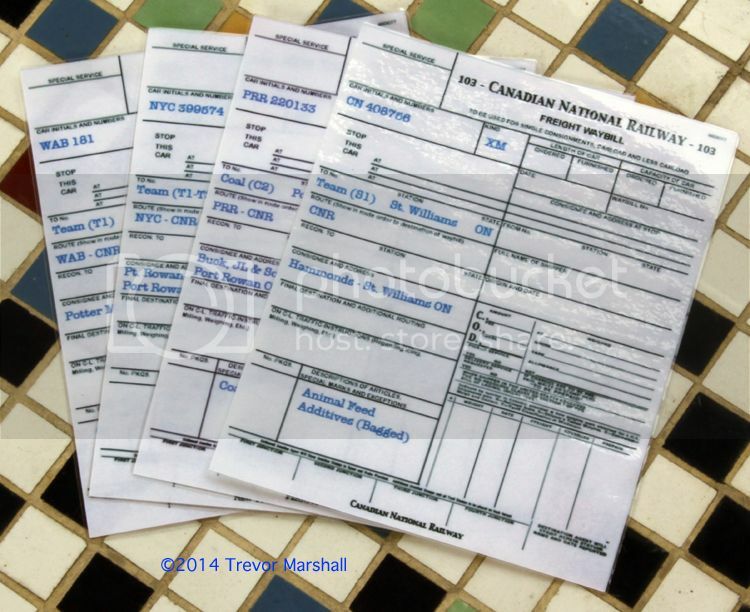 Pull waybills from bill boxes in St. Williams and Port Rowan and determine which cars will be lifted during the session, then replace the appropriate waybills with bills to lift the cars. 04 – Set up LCL and Express paperwork, if running the mixed train. 05 – Choose suitable pre-written Clearance Forms and Train Orders, or write up new ones. 06 – Prep the Conductor’s Package. 07 – Set the fast clocks: to 12:30 pm for the mixed train, or to 3:30 pm for a freight extra. 08 – If the St. Williams agent/operator has work for the train crew to perform, set the order board on the St. Williams station. 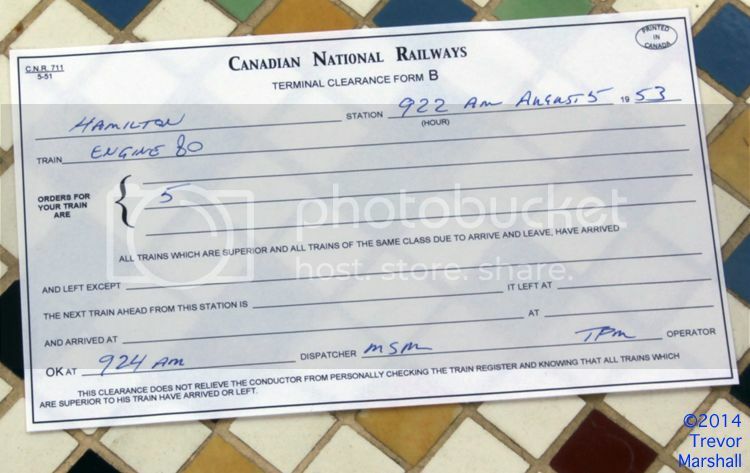 09 – Check that there’s space on the Train Register at Port Rowan for recording trains that will run during the session. If not, print a new register page. 10 – Test throw each turnout a couple of times to make sure the points move freely. 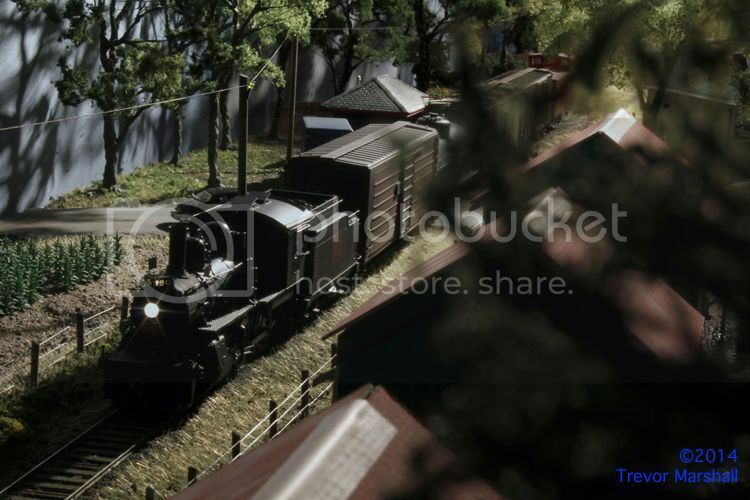 (This isn’t a big job, since there are only eight turnouts on the layout.) 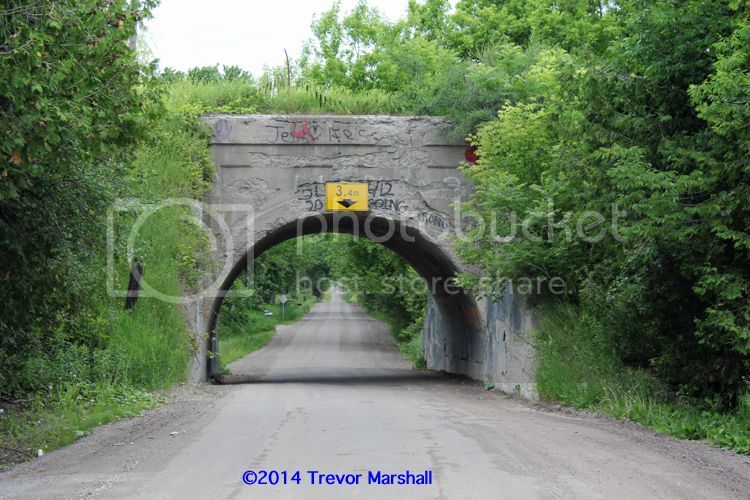 Do the same for the derail in Port Rowan. 11 – Ensure there are pens for the conductor. Check that the batteries are working in The Galvanick Luchipher. 12 – Charge the iPod Touch used as a TouchCab throttle, if necessary. 13 – Check the layout for dust or cobwebs and clean if necessary. This may seem like a lot of work, but it goes quickly and ensures that my guests have a smooth, enjoyable operating session – so it’s definitely worth doing. I’m setting up for an operating session and thought I’d share some of the work that goes into that – starting with what I’ll call the Conductor’s Package. This is the set of paperwork and other information that a conductor needs to safely navigate his train over the line. 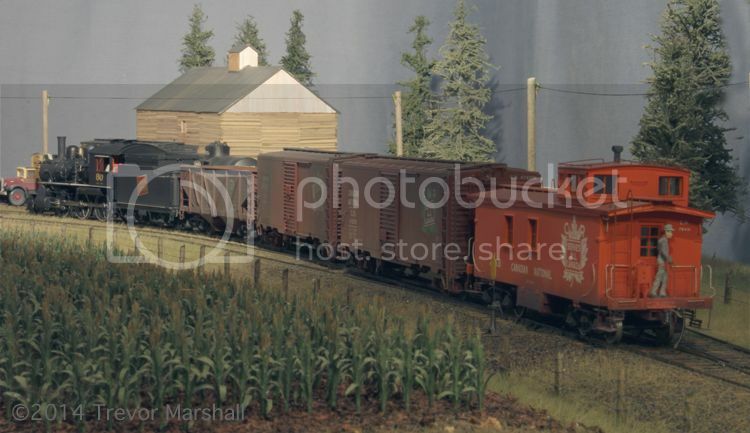 In this case, I’ll share the contents for a freight extra behind 2-6-0 Number 80. 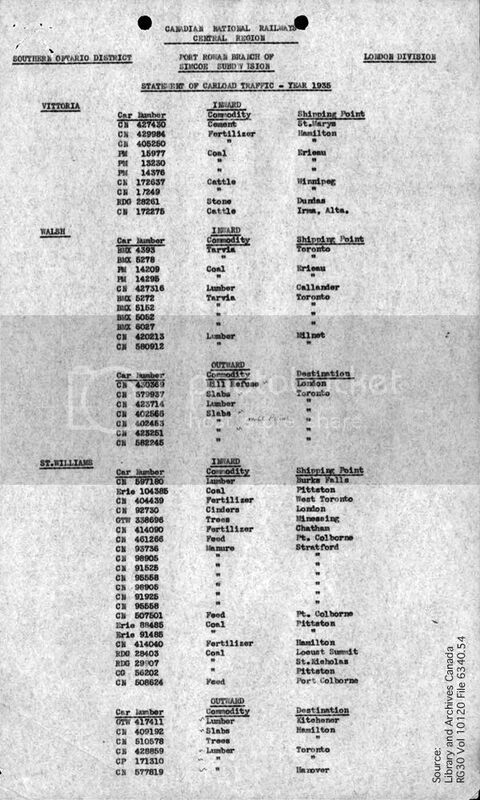 This document includes a schedule of trains, notes, and special instructions adapted from the prototype time table. 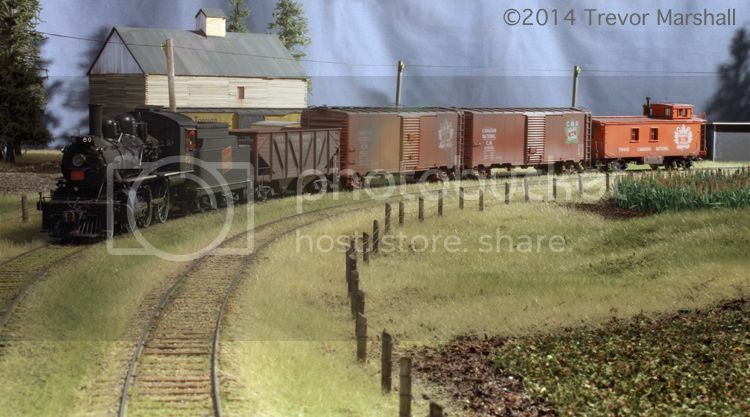 It also includes useful tips to help conductors and engineers do their work on the layout. 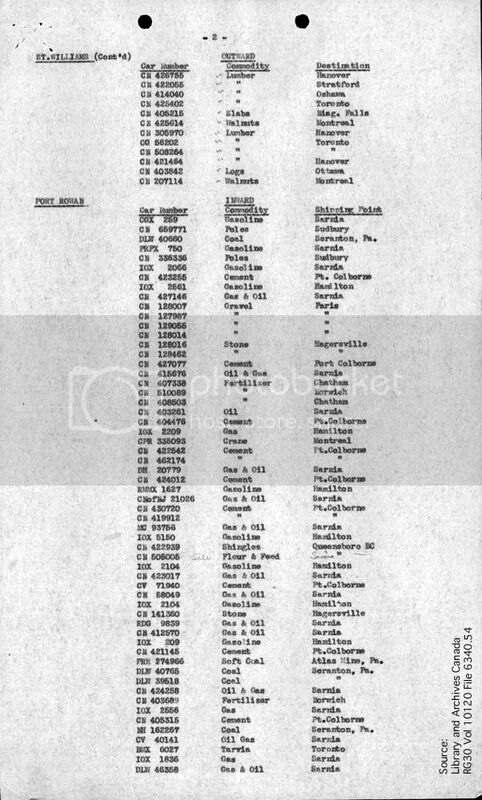 These two documents authorize the crew of Engine 80 to occupy the railway. 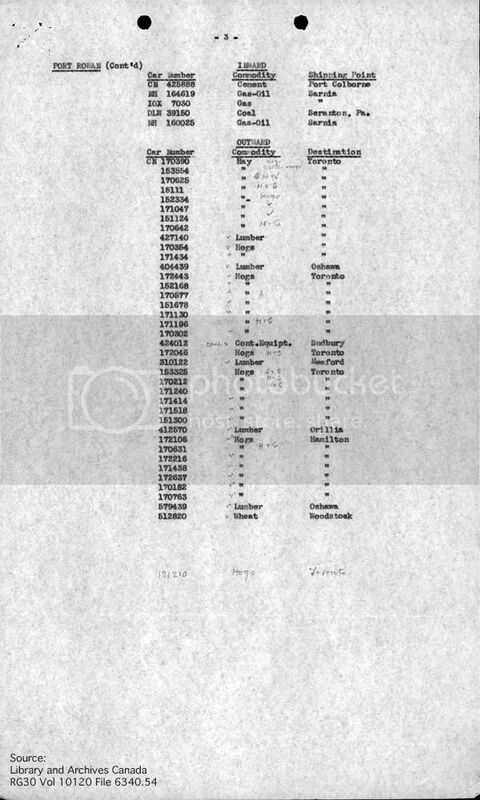 The Clearance Form includes a list of initial Train Orders – in this case, one order (Number 5). 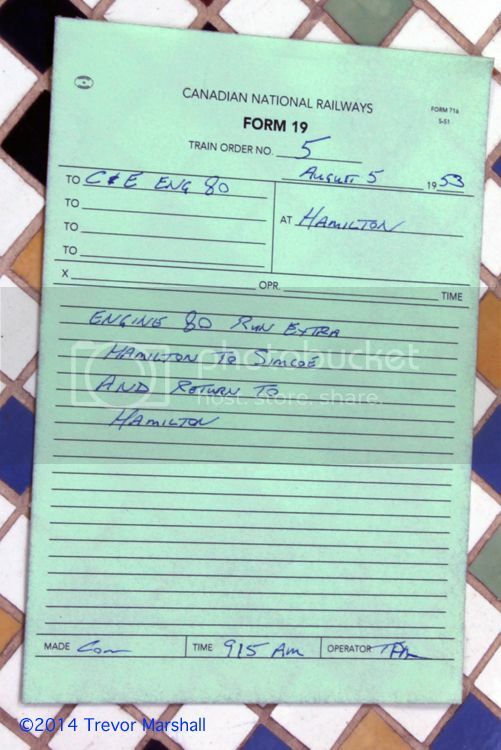 The Train Order gives the crew authority to run as an extra from Hamilton to Simcoe, and back to Hamilton. 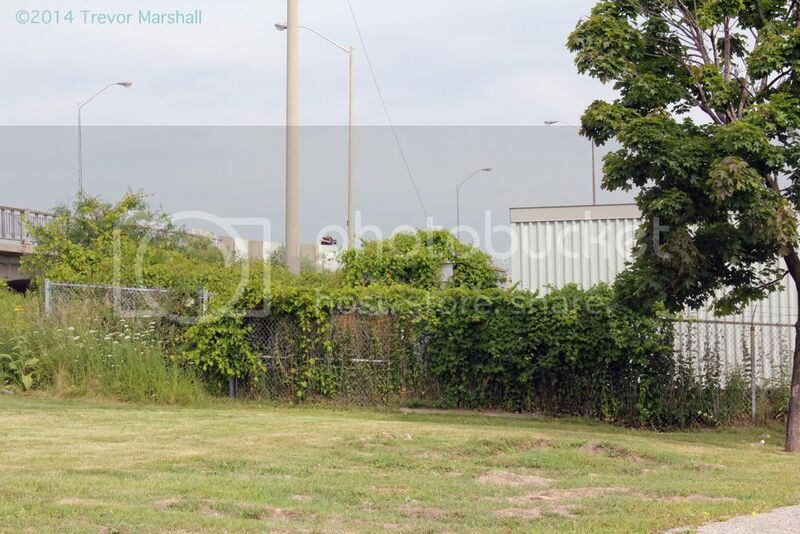 Since Port Rowan and Port Dover are both part of the Yard Limits south of Simcoe, authority is not needed to run to these two terminals – so it’s not given here. 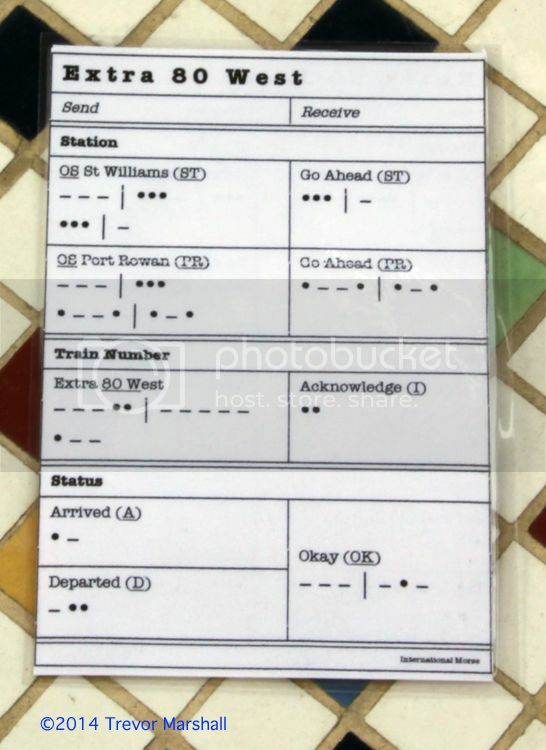 This is greatly simplified International Morse Code, which allows the conductor (putting on the agent/operator’s hat) to OS his train with the dispatcher when arriving and leaving St. Williams and Port Rowan. The information for the return trip – in this case, Extra 80 East – is printed on the reverse side. The waybills are presented in the same order that the cars appear in the train. Finally, everything is secured, in the order presented here, to a small clipboard that represents the conductor’s desk in the caboose. 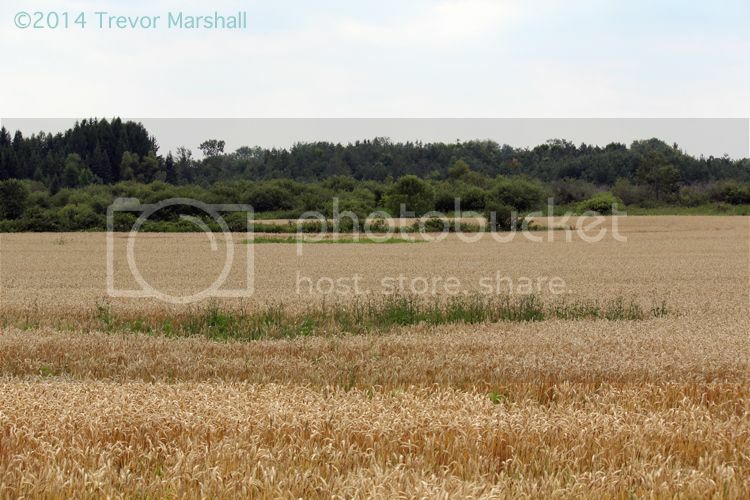 This can be seen in the lead photo for this post. In addition to this package, the conductor requires a pen and an uncoupling tool. There’s more prep to do for an operating session, though – and I’ll cover that in a future post. 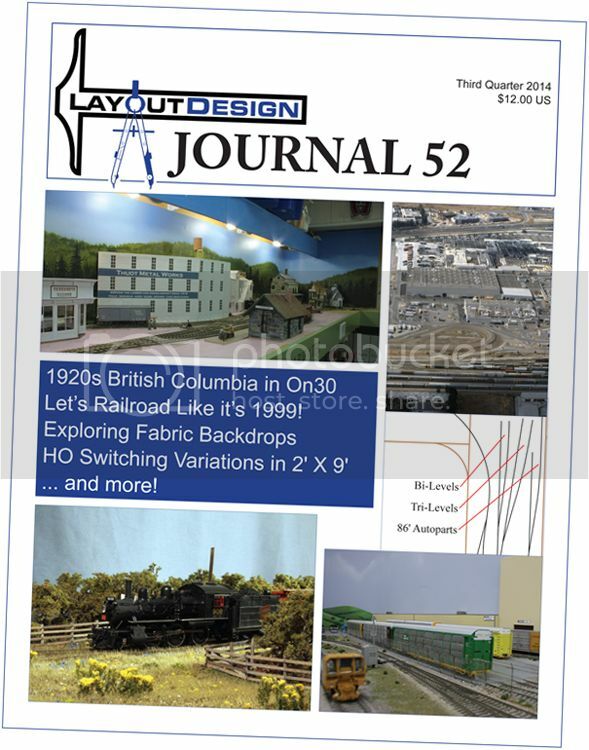 The latest issue of the Layout Design Journal is in the mail to members of the Layout Design Special Interest Group, and it includes an article on how I used fabric for the backdrop and valance on my Port Rowan layout. In this five-page article, I discuss the rationale for using fabric, some tips for dealing with a 70-foot length of material, and offer ideas about things to do and things to avoid to get the best out of a fabric backdrop and valance. I hope you find it an interesting read. Best of all, LDJ-52 debuts a new look for the magazine – including full-colour printing. I’ve seen a proof of my feature and the colour makes a huge difference. 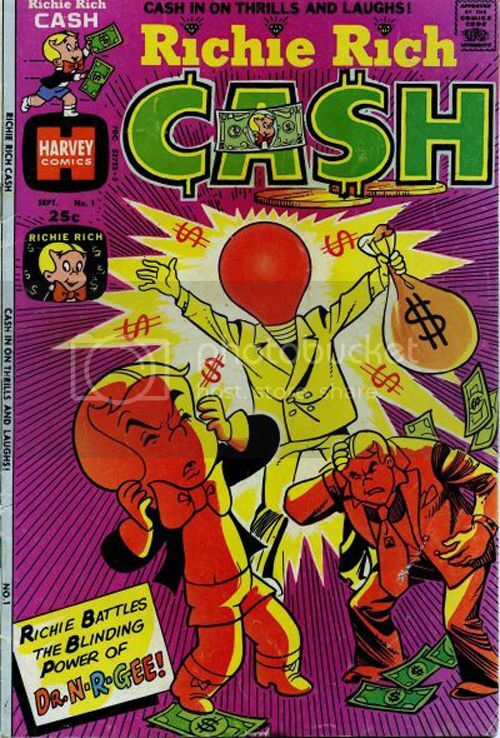 I’m really looking forward to seeing the rest of the issue. This week I built a model of a concrete overpass located near where I take my eldest Border Collie, Mocean, to work on sheep. 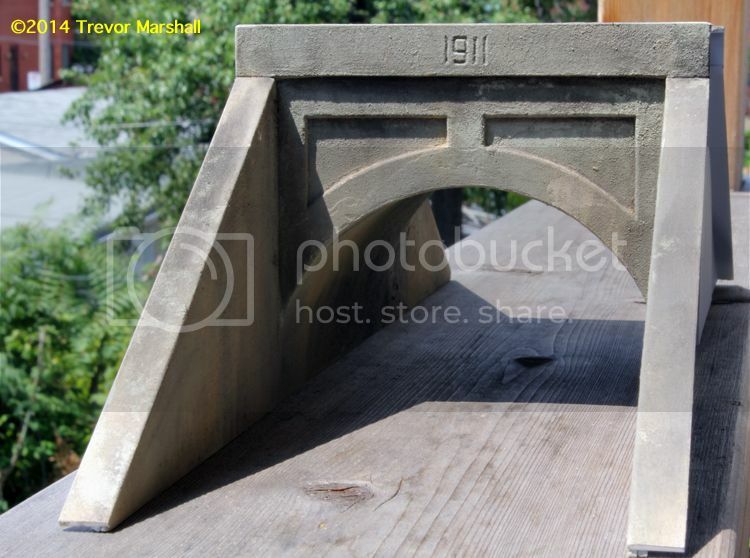 I photographed and measured the bridge after a lesson, and I’m pleased with how my model has captured the prototype. I won’t go into construction details here, since I’ll be discussing those on TrainMasters TV. This bridge will be used on one of the two modules I’m building for the S Scale Workshop and documenting for the show later this year. I hope you’ll give it a look.